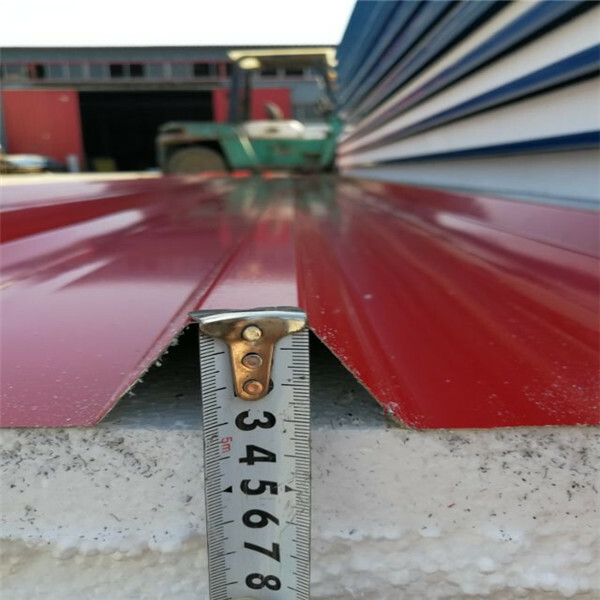 EPS sandwich panel is a thermal insulation composite maintenance board made of color coated steel plate and insulation core material through a binder (or foaming). 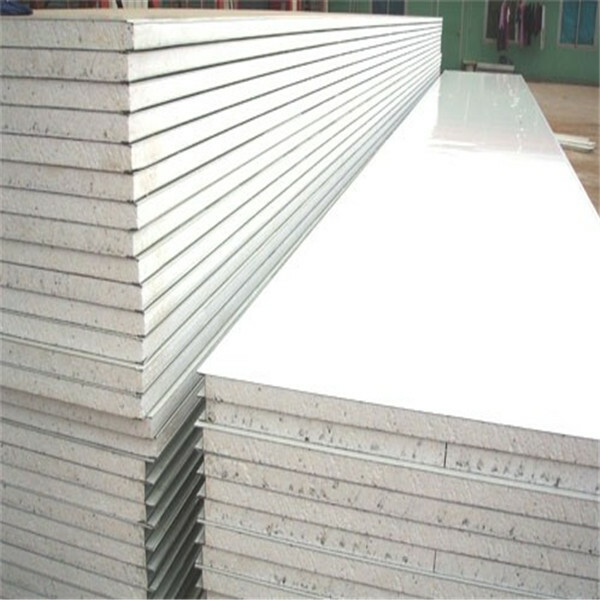 The core material is EPS. 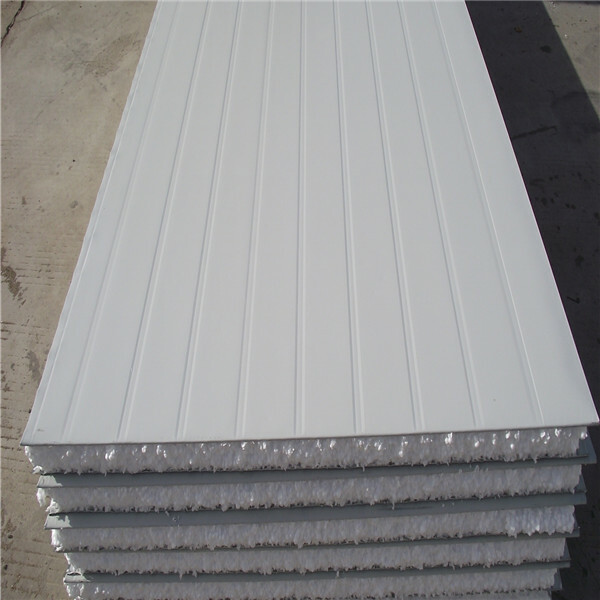 We can supply both EPS roof sandwich panel and EPS wall sandwich panel. 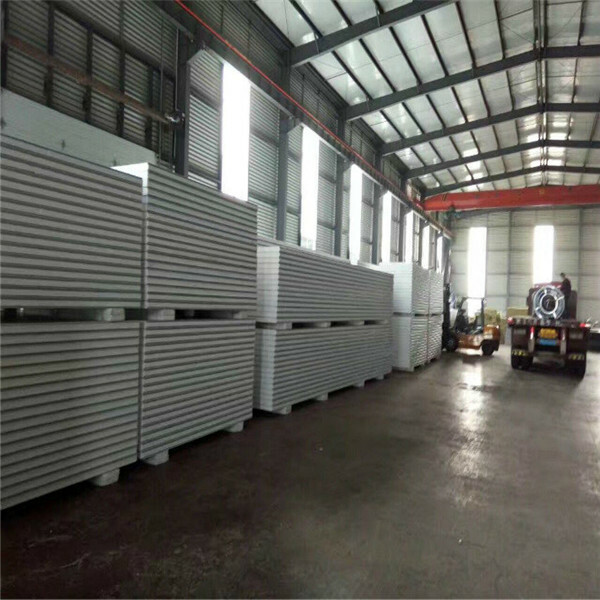 The EPS wall sandwich panel are energy conservation, environmental protection, economical, heat insulting, good structure, easy-doing construction. 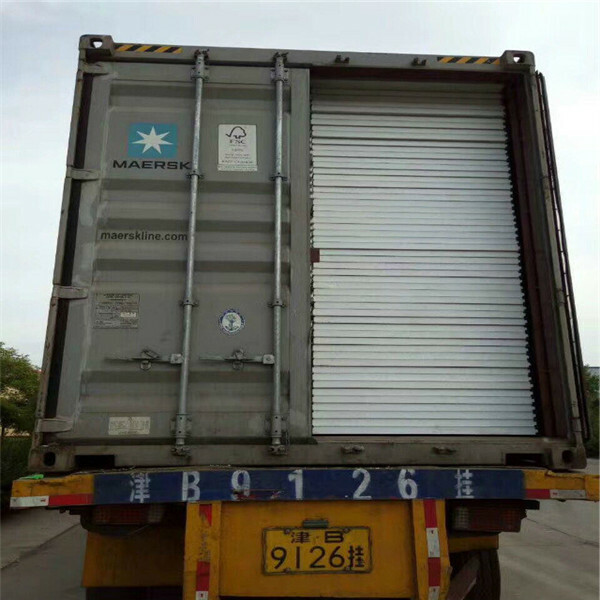 And time can be saved on a building project due to the simple installation. 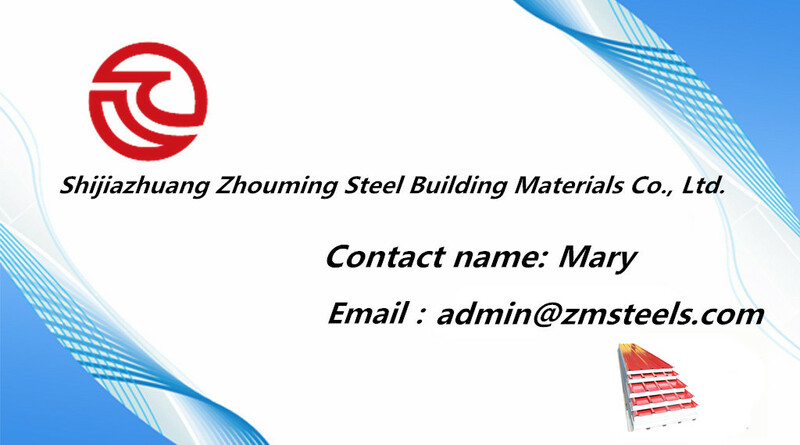 Welcome to visit our facotry at any time and looking forwards to cooperating with you sincerely.